Bath have won 120 rucks so far this game. Duncan Taylor (Saracens) is shown a yellow card. Trouble here as Duncan Taylor breaches the defence. Spellbinding play by Ben Earl is finished off with a try. A wonderful passing move by Saracens is finished off by Ben Spencer. This is dangerous for the defence as Ben Earl bursts through to advance the Saracens attack. A gap opened in the defence and Rhys Priestland took full advantage. Paul Grant comes on for Bath. Francois Louw leaves the field. The defensive line has been broken as Schalk Burger goes through the gap. Jamie George played a key part in that try. A series of passes by Saracens results in a try for Schalk Burger. What a run here by Duncan Taylor as they gets over the gainline!. Saracens make a substitution with Brad Barritt coming off. Freddie Burns comes on for Bath. Ben Tapuai leaves the field. Trouble here as George Kruis breaches the defence. 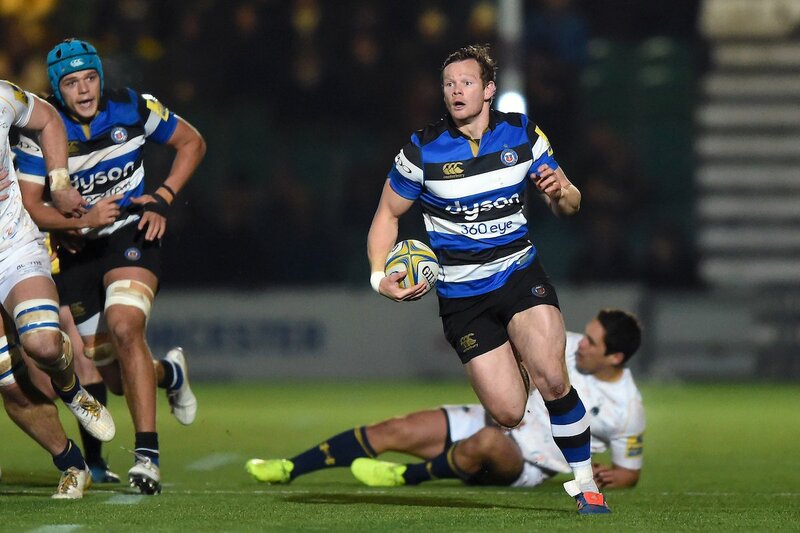 Bath decide to make a substitution, with Jack Walker getting some game time. Bath decide to make a substitution, with Tom Dunn being replaced. Bath make a substitution with Victor Delmas coming on. Bath make a substitution with Shaun Knight coming off. Bath sub Lucas Noguera Paz comes onto the field. Beno Obano departs for Bath. 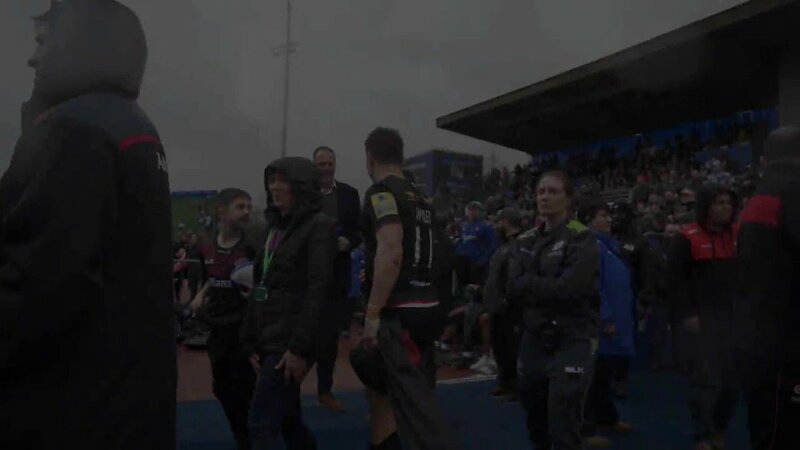 Schalk Brits leaves the field. 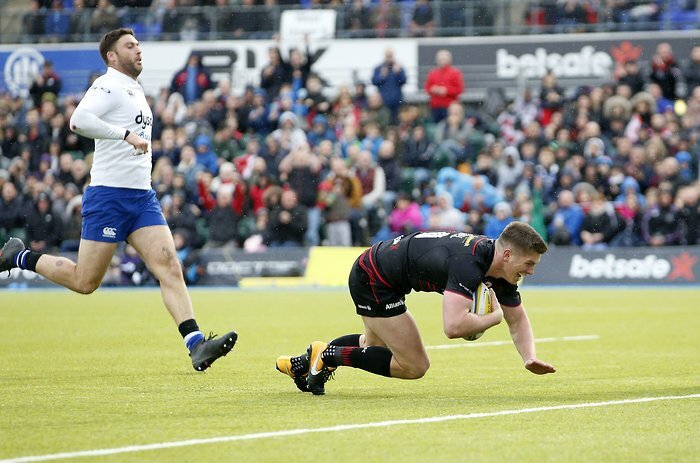 A gap opened in the defence and Owen Farrell took full advantage. Owen Farrell scores an interception try. That's a great try assist by Liam Williams. Great hands by Saracens leads to a try for Richard Wigglesworth. What a run here by Matt Banahan as they gets over the gainline!. Taulupe Faletau makes the break as the defence re-enacts the parting of the red sea. Nick Isiekwe sets up the try. Liam Williams intercepts the pass to race ahead and score the try for Saracens. Trouble here as Aled Brew breaches the defence.  The Saracens pack has powered over for Schalk Brits to score the try. 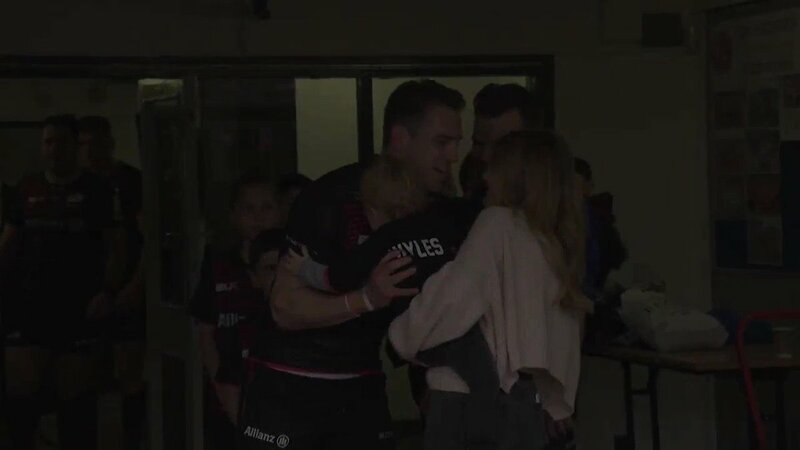 Together Saracens | On the field, off the field, we’re stronger when we’re together. 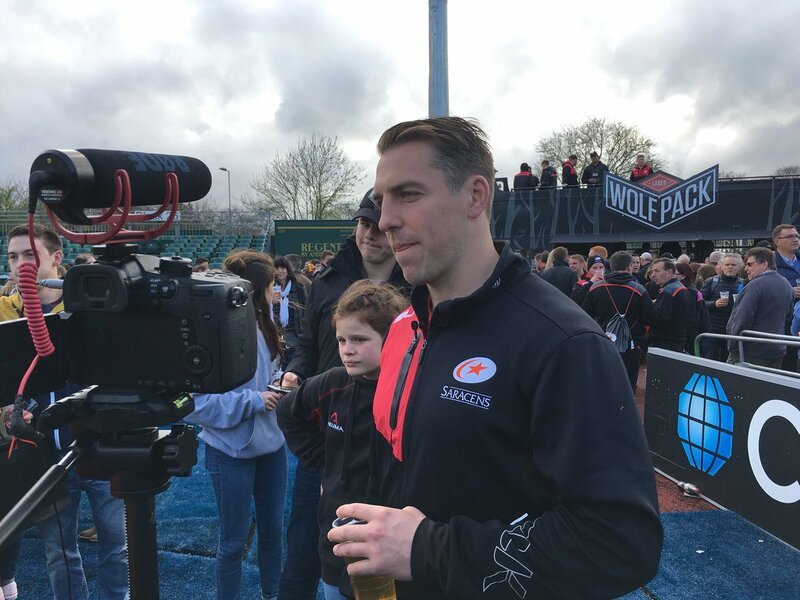 RT @SavannaCiderGB: Want to WIN 4 tickets to @Saracens clash with @GloucesterRugby for you and 3 friends? 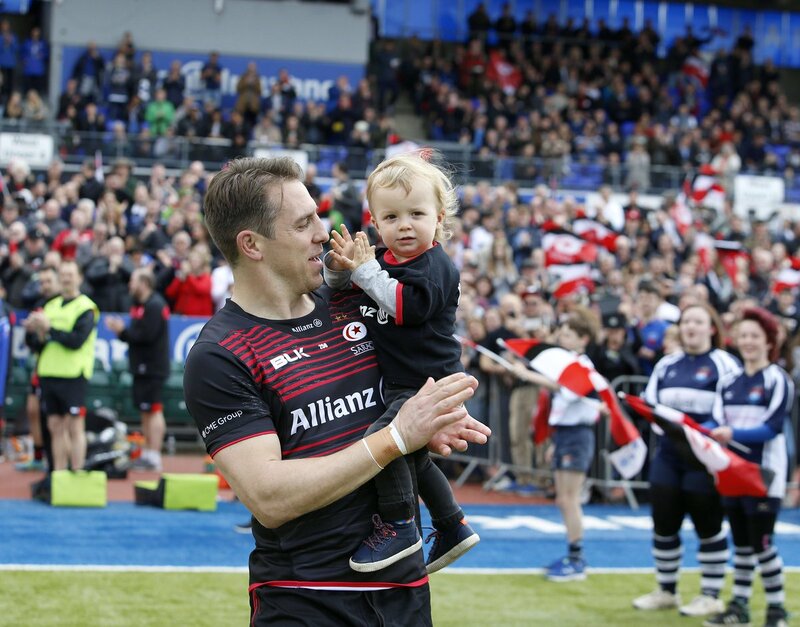 👋 | @kmanlongbottom played his last game for Sarries against Bath on Sunday. @C_NZ_ Really? How many games of the tournament would you normally watch? I don't it's worth crying about yet! 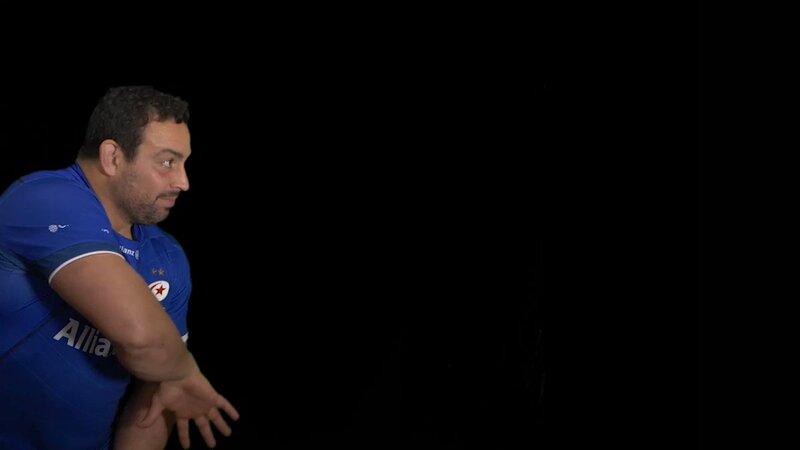 RT @grahamajenkins: With thanks to Rob Hoadley and @chriscracknell for offering an insight into the forthcoming @usmlr competition. RT @Bristol_RFC: 🙏 | #BristolRugby's Pacific Island contingent honour departing David Lemi. A post-match @Wolfpack_Lager to celebrate his 250 and a bonus point win. 78' It's another try for Sarries!